Dental implants are natural-looking replacements for missing teeth that also provide the same function as your natural tooth root. 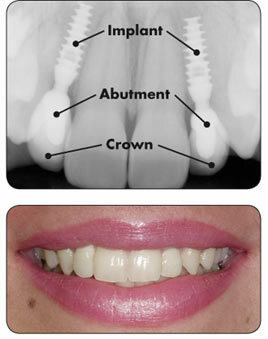 Implants may be used to support a single crown, a series of crowns, a removable partial denture, or a complete denture. 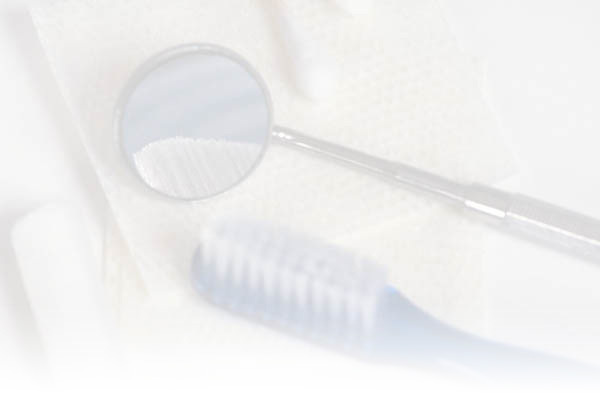 Dental implants require the same care as real teeth, including brushing, flossing and regular dental check-ups. Implants are very durable and will last many years. *Implants are an ideal option for people generally in good health. about 6-8 months to fully complete this process. *You should be able to carry out your normal routine by the next day. the placement of your crown.